A man has been arrested and charged with allegedly pointing a laser at a police helicopter in Dandenong. The incident occurred about 11pm on Wednesday 16 January, police say. 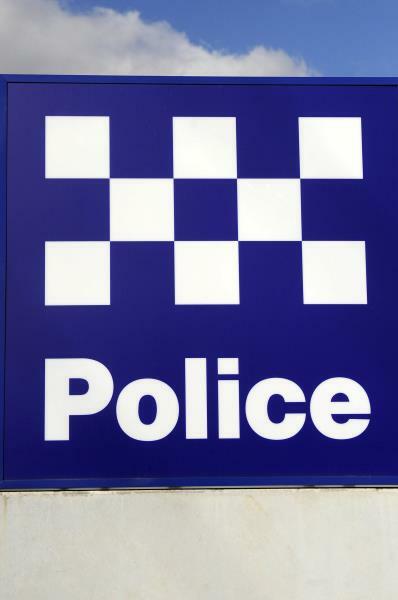 A 43-year-old Hampton Park man was arrested by Dandenong police. He was charged with assaulting police, prejudicing the safe operation of an aircraft, reckless conduct endangering life and reckless conduct endangering serious injury. He was bailed to appear at Melbourne Magistrates Court on 22 January.